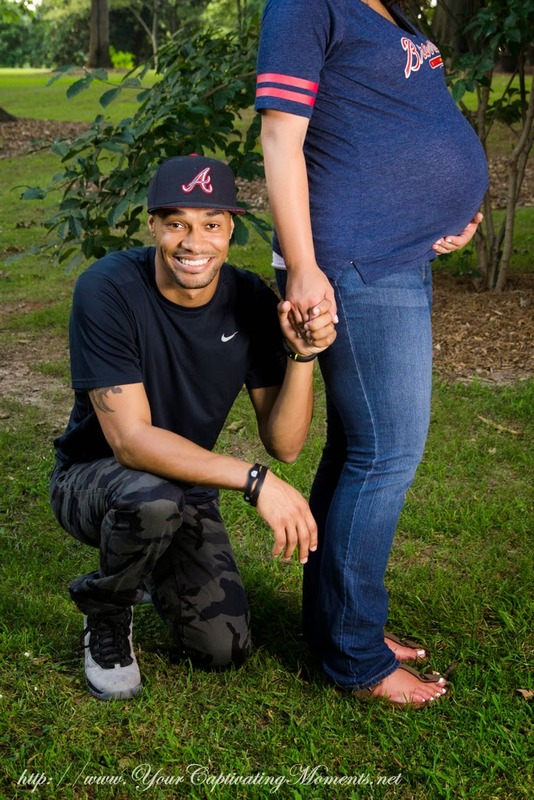 Marissa ~ Maternity Session ~ Marietta, Ga. I truly believe that pregnancy is such an amazingly beautiful time! Marissa is such a lovely lady and you could just tell they are loving every moment leading up to the delivery of their twins?! 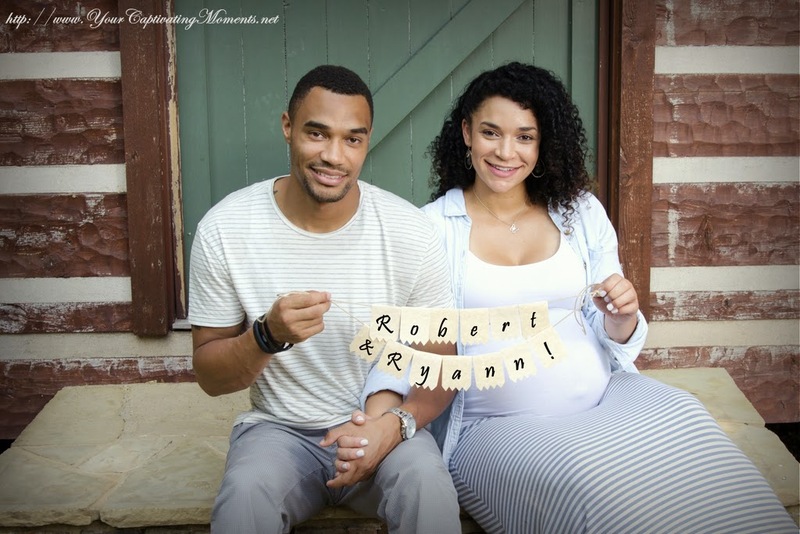 I just know that Robert & Ryann are going to adored and loved. If you are expecting please contact us for your maternity and newborn session. We would love to capture your glowing beauty and getting to know your newest family member!